The Aztec Dragon is one of the most ancient breeds of dragon. People first encountered them long before they started taming the power of the elements and harnessing magic. This resident of the southern woods will look imposing in your sanctuary. How to Breed Aztec Dragon? 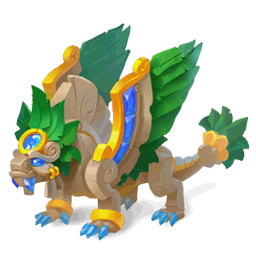 Find out how to breed Aztec dragon with the How to Breed Calculator!